The Tennessee Department of Labor & Workforce Development is instructing more than 18,000 Tennesseans whose federal benefits expired in January 2014 to discontinue weekly unemployment certifications. The department had asked claimants to continue weekly certifications through mid-February in the event Congress extended federal unemployment benefits called Emergency Unemployment Compensation or EUC. On February 6, 2014, federal lawmakers voted not to extend EUC by a vote of 58 to 40. EUC is a 100% federally funded program that provides benefits to individuals who have exhausted regular state benefits. The EUC Program was created on June 30, 2008, and has been modified several times. Most recently, the American Taxpayer Relief Act of 2012 extended the expiration date of the EUC program to January 1, 2014. Only individuals who have worked and met the re-earnings requirement will be eligible to reapply for Tennessee Unemployment Compensation. 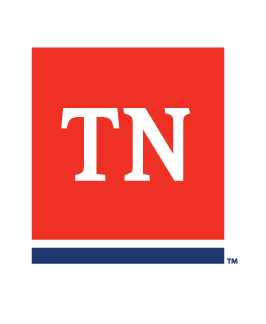 Tennessee's core system continues to pay a maximum of 26 weeks of Tennessee Unemployment Compensation benefits on a new claim.